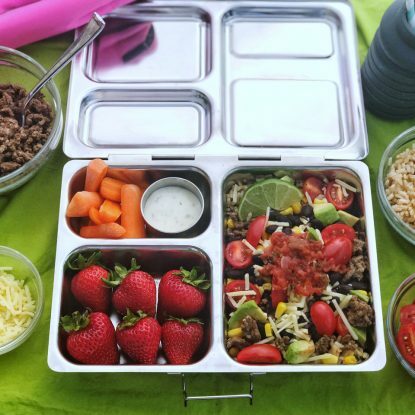 For many college females, the end of summer signifies the beginning of sorority recruitment (aka Rush) which for most, means long, stressful days, poor eating habits, dehydration, and lack of sleep. As a former Alpha Chi Omega President and Recruitment Chairperson, I saw firsthand the toll that rush workshop (the week before formal recruitment where members learn skits, songs, etc.) and rush takes on your body. I witnessed friends and potential new members lose their voices, pass out from dehydration, and get cranky from lack of sleep. By following just 3 easy steps, women can stay happy, healthy, and hydrated during recruitment. 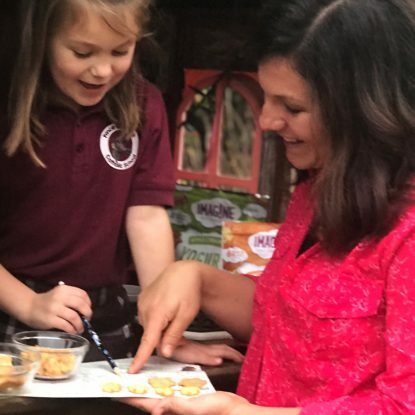 I had the pleasure of working with senior nutrition student and Alpha Omicron Pi member, Chelsea LeBlanc, this summer. 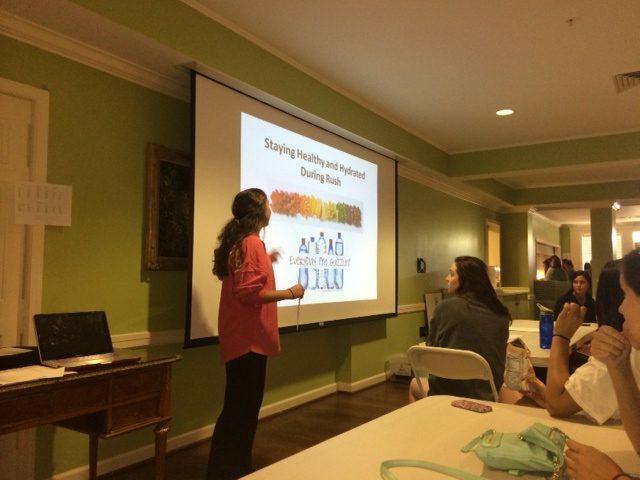 As Chelsea and I brainstormed possible presentation ideas as part of her class credit, we both recognized rush workshop would be the perfect time to educate her sorority sisters about how to stay healthy and have a positive recruitment experience. 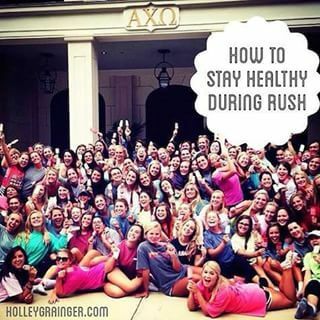 Do you have extra tips on how to stay healthy during rush? Tell me here! If you have friends participating in rush workshop or rush then please make sure to share these tips with them.